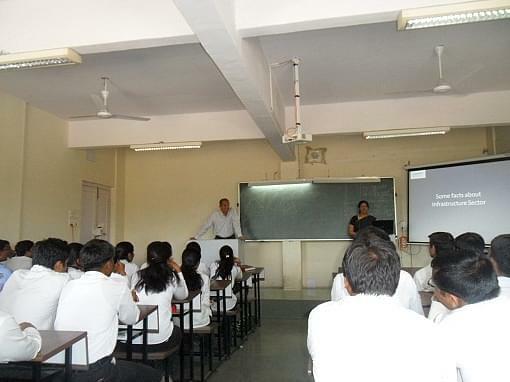 Most of the things in my college are good except for the management quota fees problem. College is very good to take admission. You'll become a perfect engineer and also a good citizen for India. Worth to spend your college life here. Everything about college is good.Its having the best principle ,campus,teachers and everything else. All good in the college, opportunities, activities and many more things are good.Nothing is more important to a college or university than ensuring its instructors and course content are meeting the needs and expectations of its student population. Some schools prefer paper course evaluations so they can have students complete them while still in the classroom. The college is bad according to education. The college has very good parking area. The college has really good campus. The overall college is good according to the fees. Library: College library has 27606 books related to all courses. It also subscribes 63 journals. 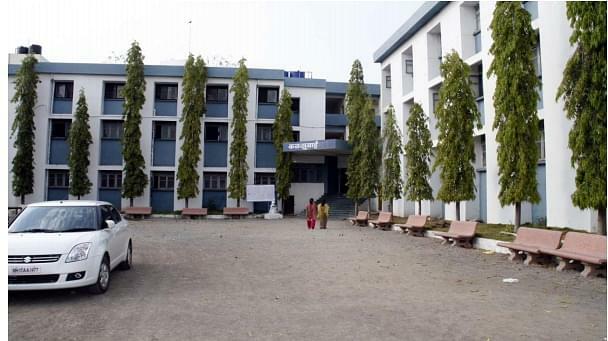 Hostel: College campus has four hostels. 3 hostels are for boys and one for girls. 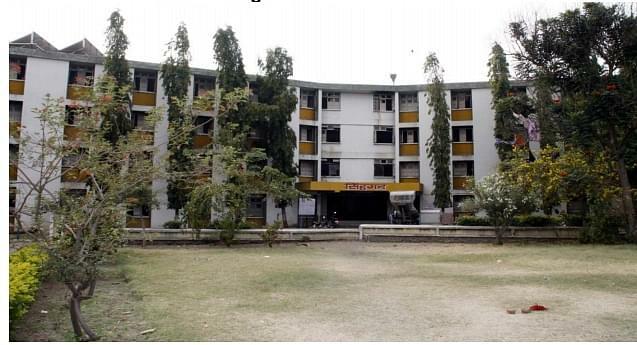 Total seating capacity of all hostels is 1400 students. 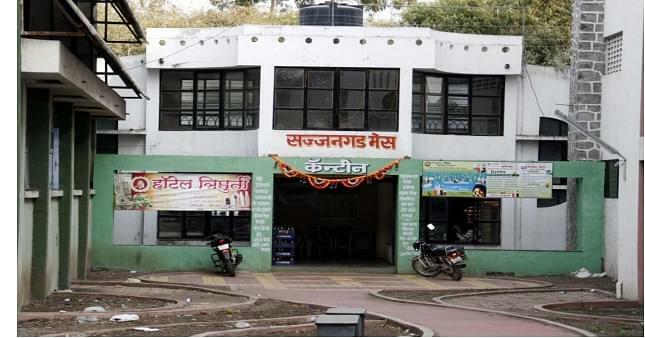 Shopping Complex: The college campus has shopping complex which comprises an ice cream and juice center, cafeteria, men’s parlor, STD booth, books shop and photocopy center. Guest house: Amrutkuti I the name of the guest house. It has all modern day facilities comprising dining hall, conference hall and recreational facilities. "Amazing infrastructure,25 acers of greenery, iso certified"
"The college is bad according to education." There is no any entrance exam have been taken after diploma for getting admission in direct second year of engineering. There is no any interview process. I got admission on the basis of my diploma marks and follows the DTE procedure for admission. I choose mechanical engineering because it is very best field compared to others. "Pleasent by environment and infrastructure. Good teaching"
On the basis of CAP round I entered in this. . No interviews. The course was allocated to me in the list of references CAP round . Actually got what I was fond off.